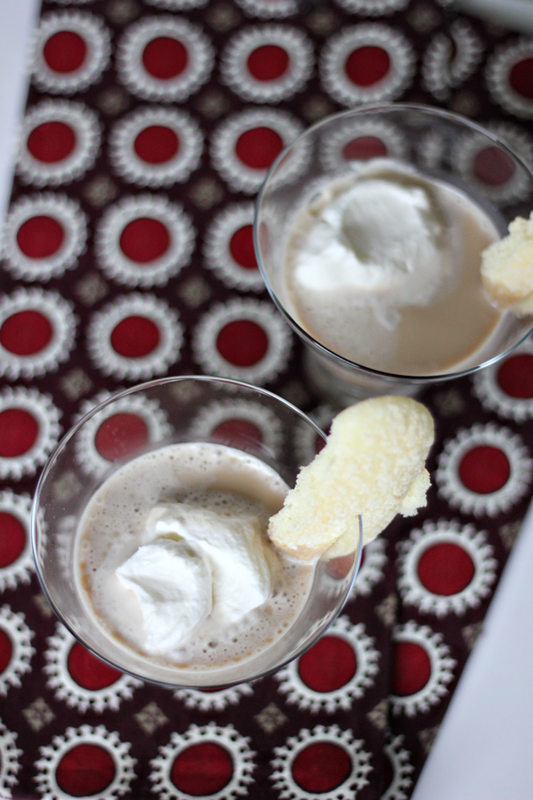 Decadent cocktails are always a great way to get the party started & impress your guests. This tiramisu martini fits the bill. Start by adding 1.5 oz of vanilla vodka to a shaker filled with ice, next add 1/2 tablespoon dark chocolate syrup, 1 oz chilled espresso or left over coffee & 1.5 oz of half and half. Shake vigorously until completely chilled & thoroughly mixed. 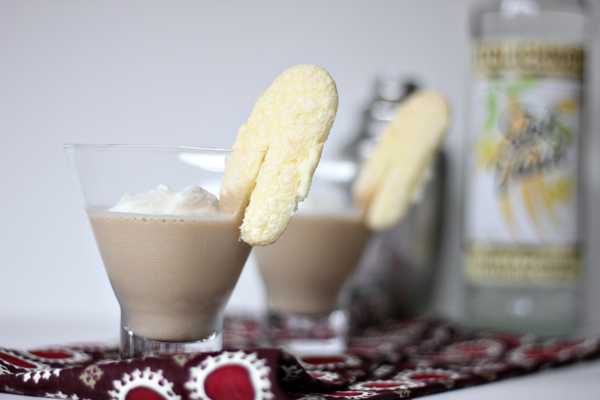 Strain into martini glass and garnish with freshly whipped cream and a lady finger. 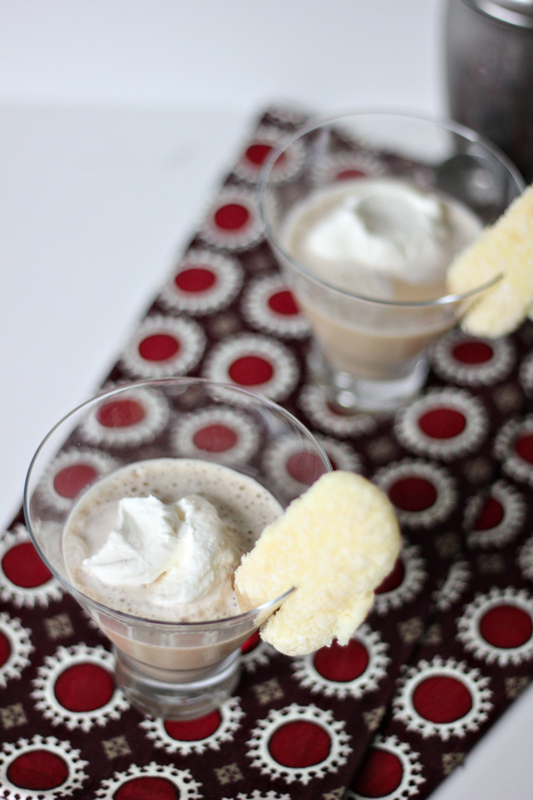 The post Tiramisu Martini Recipe appeared first on The Flair Exchange®.